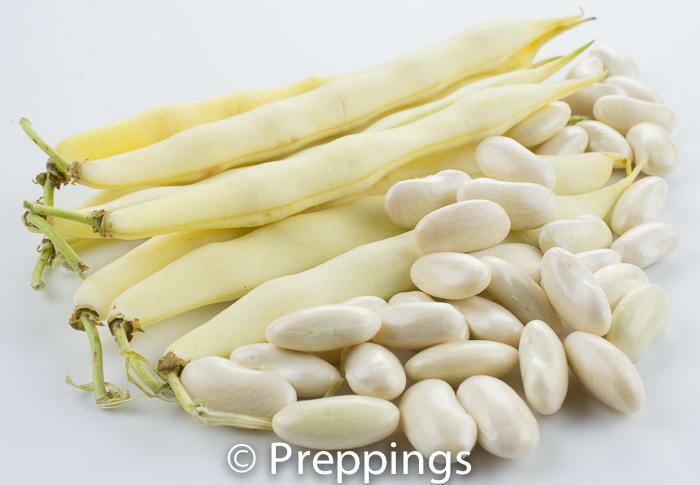 This is the fresh version of the more commonly found Dried Cannellini Bean that takes less time to cook and no need to soak. 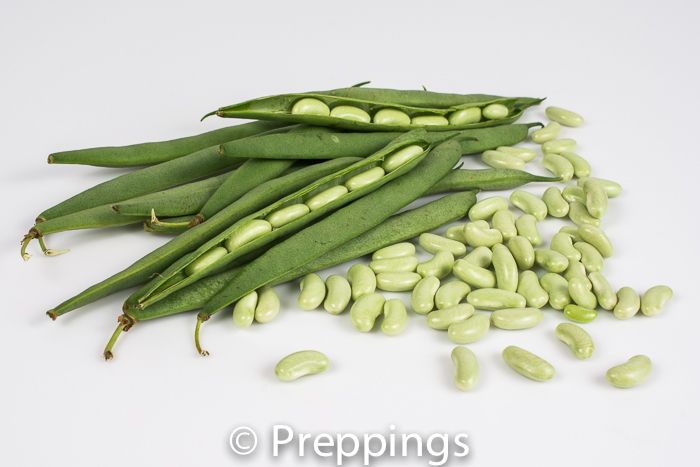 Remove from the pod and simmer for a salad, soup, stew, or vegetable side dish. 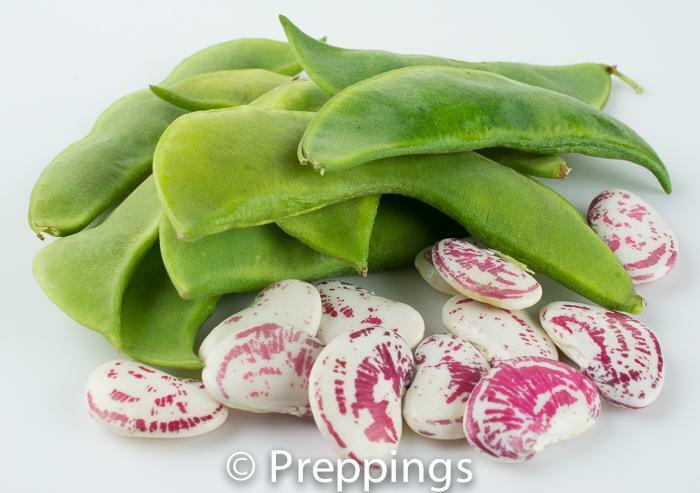 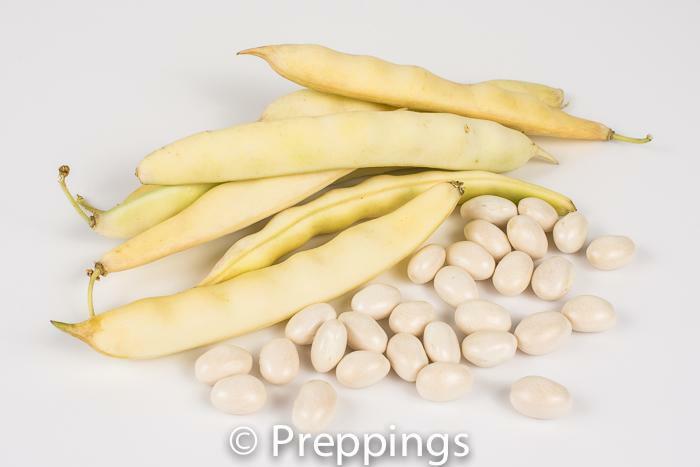 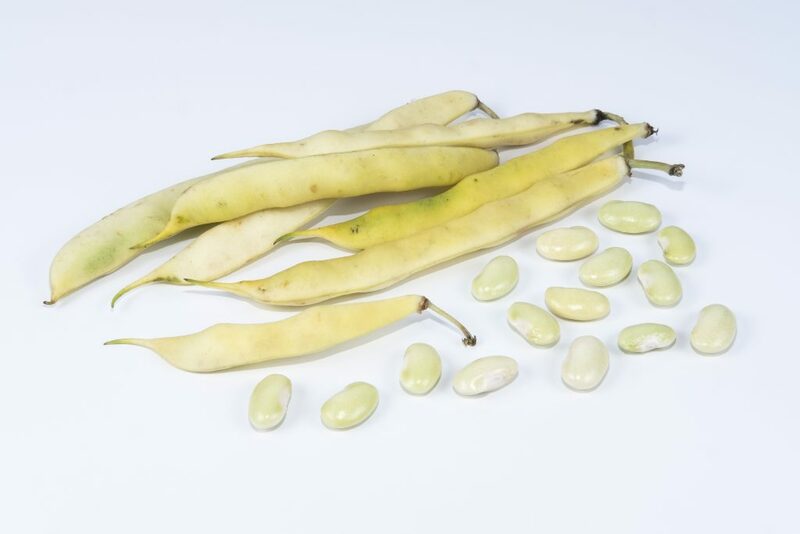 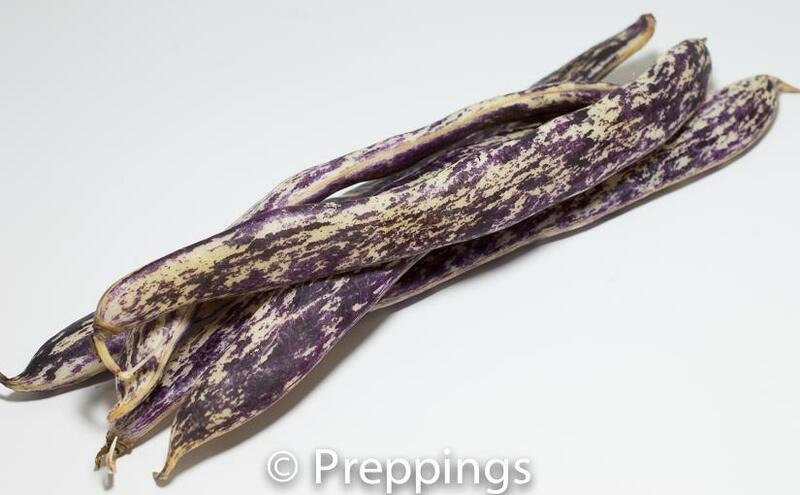 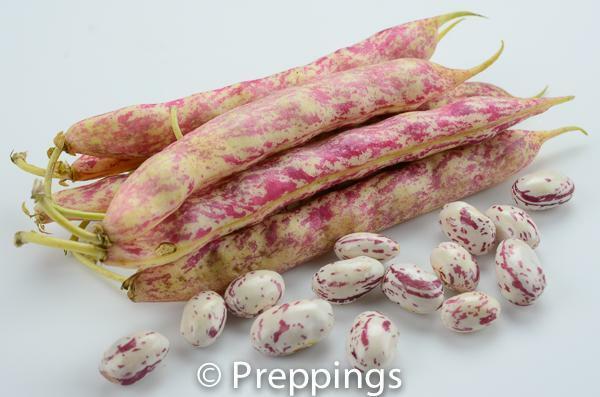 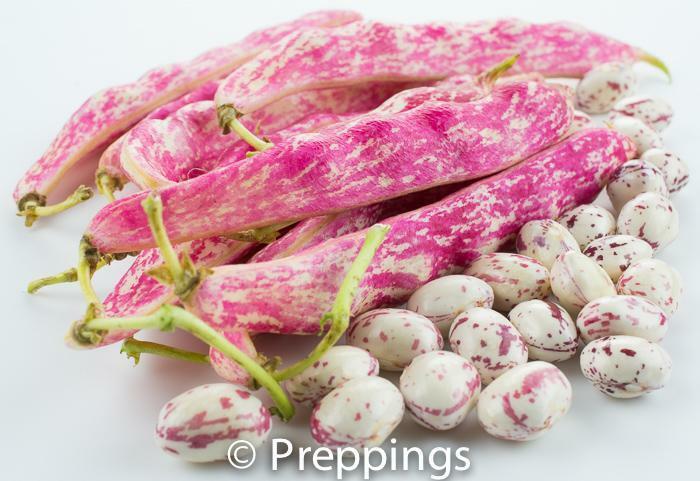 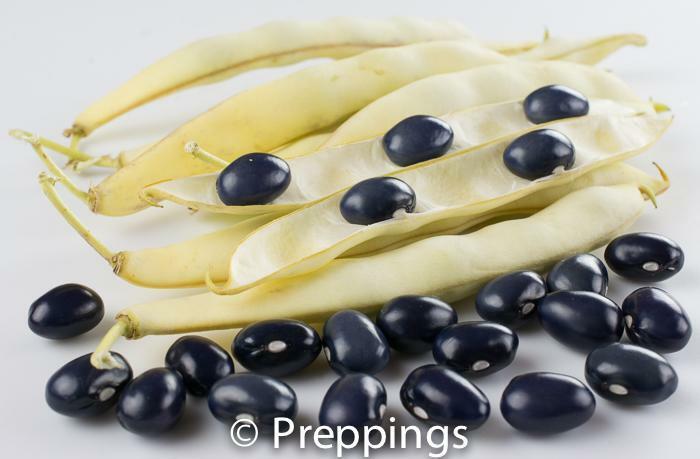 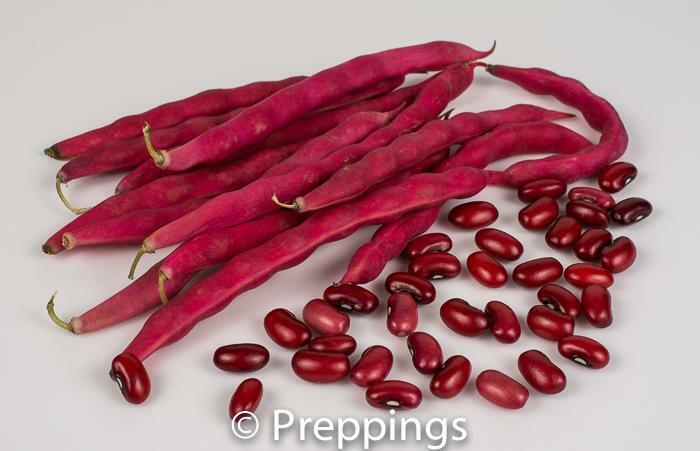 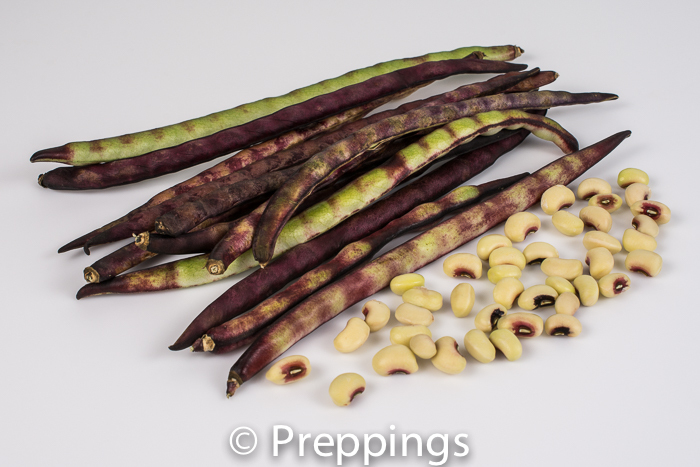 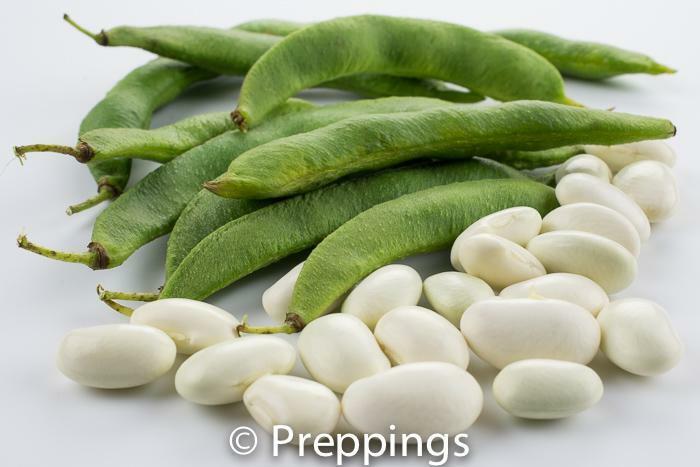 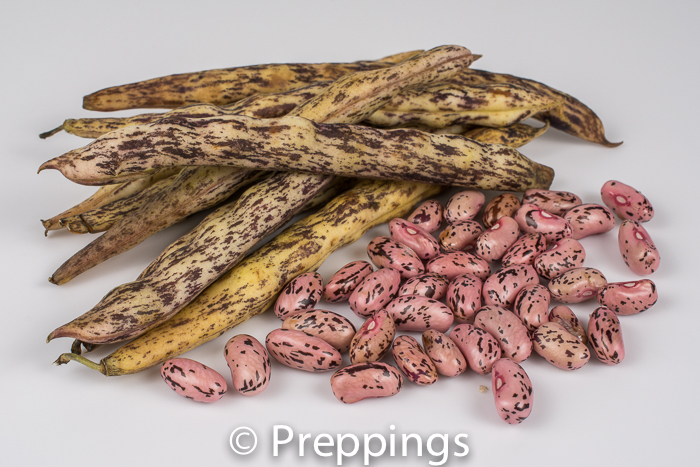 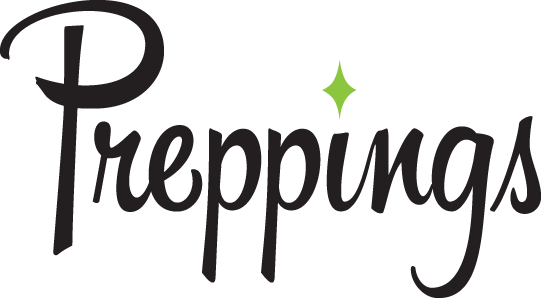 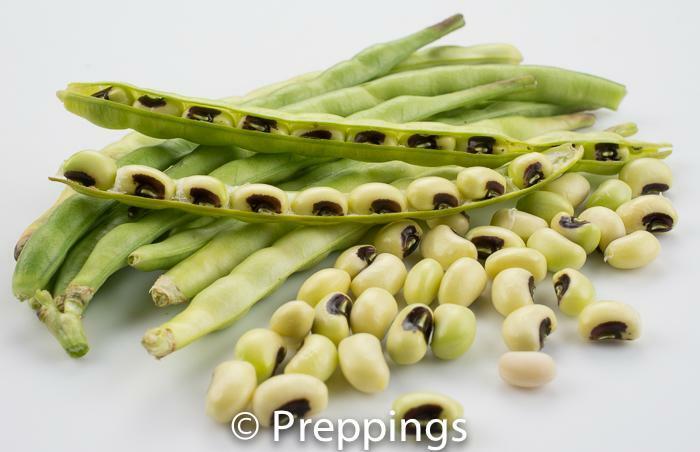 There are many types of fresh shelling beans and the best substitutes for fresh cannellini bean would be Fresh Marrow Bean and Fresh Cranberry Bean.